The Amaze 4G is one of the recent releases from HTC and as always, when a new mobile phone is released, the race is on to see who can design and develop the best accessories to match. The design of the Amaze 4G is typical of what we have come to expect of HTC and contemporary smartphones — slender look, sleek design and a touch-screen interface. It may or may not have already cost you a pretty penny, but to ensure you get the full experience from your mobile phone, you should always source the best accessories. Below you will find a list that will guide you through your recommended accessory purchases and you can find their corresponding web links in the reference section at the end of the article. Your HTC Amaze 4G is nothing but a paper weight when your battery is dead. So it is essential to keep it charged up, smartphone or otherwise. It is always a good idea to have a car charger when you own a mobile phone because the fact is that you will often travel with your cell phone and be away from the standard wall sockets or a computer’s USB port. That is quite understandable because it is in fact a “mobile” phone. With that said, you can purchase this HTC Micro-USB charger which also comes with a detachable USB cable, if you need it, for only $17.99. The best part is — this charger is also compatible with a host of other HTC mobile phones and USB devices including the Thunderbolt, Inspire, Droid Incredible and more. 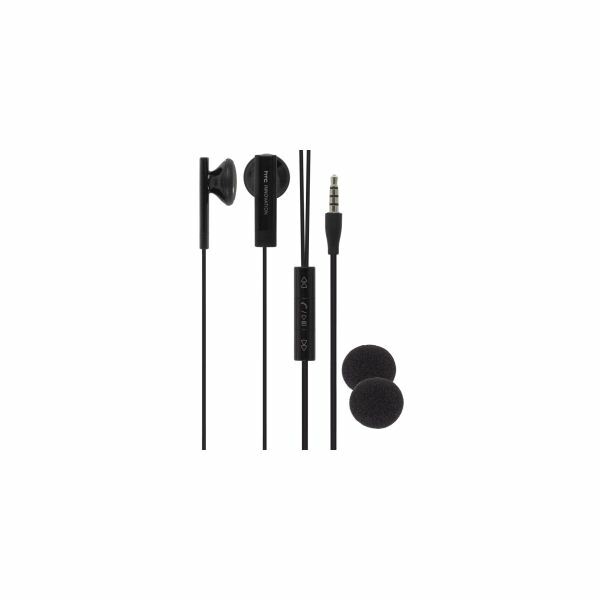 This is an original HTC Stereo headset and is made for HTC mobile phone users who like to be able to easily manipulate the sounds of their calls and their music. You have a mobile phone, so chances are you will be mobile and you do not want to constantly be taking your phone from your pocket, purse or bag just to switch to your songs or answer your phone calls. There are 3 buttons located on the headset itself that allow you to make these switches easily without picking up your handset as well as play, pause, skip and repeat your music files. You are even able to dial the last number that you called by double clicking the button. Not only is this headset built for convenience, it is also made to increase your listening pleasure by filtering out unwanted external interference. No one will have to know that you are currently driving due to an over abundance of wind noise and other background tattletales — these will be significantly reduced with your new HTC Amaze 3.5mm stereo headset. You can purchase one for only $9.95 while it is still on sale. Aside from filling your HTC Amaze 4G touch screen with smudges and fingerprints, there may be other reasons for you to get yourself a stylus. For me, it is the fact that my superfluous sweaty fingers often give me a hard time when I use touch screens. Not sure what your reasons are, but getting a stylus is always a good idea when you own a touch-screen mobile phone. Contrary to the beliefs of some, the stylus does not limit you at all, you are still able to send your text and emails and even play most games with it. Your stylus is like a pen and you are probably worried that it will get lost in your purse or bag, but this one comprises a clip that can be used to attach it to your clothing or the inside of your purse or bag. 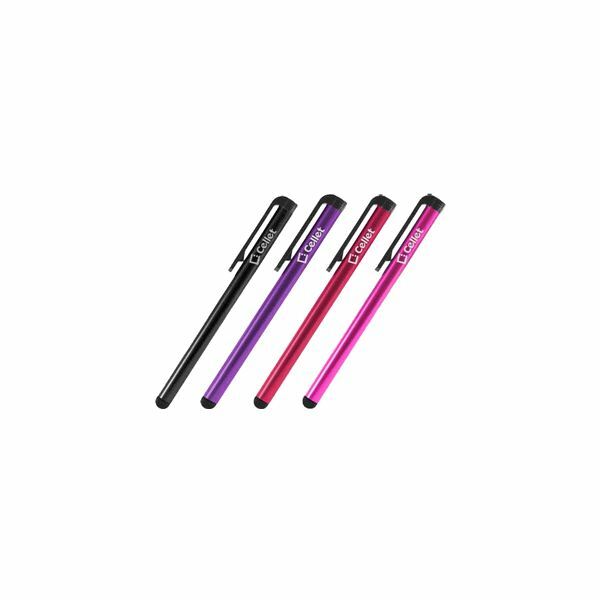 The Cellet Universal Stylus pens are available in different colors so you can get a bright color like pink or purple so that it stands out from your regular pens, or you can make it blend in with a black or red color — your choice. Purchase for only $9.95 on sale. Even though you may now have your precious stylus, your phone screen will still need cleaning because every now and then you are going to put your hands or fingers on the screen, or it may simply collect dust from everyday usage. With that being said, you should not simply grab a piece of any old cloth and wipe it off with tap water — instead, you should get yourself a professional cleaning kit with special micro fiber cloth and cleaning solution. 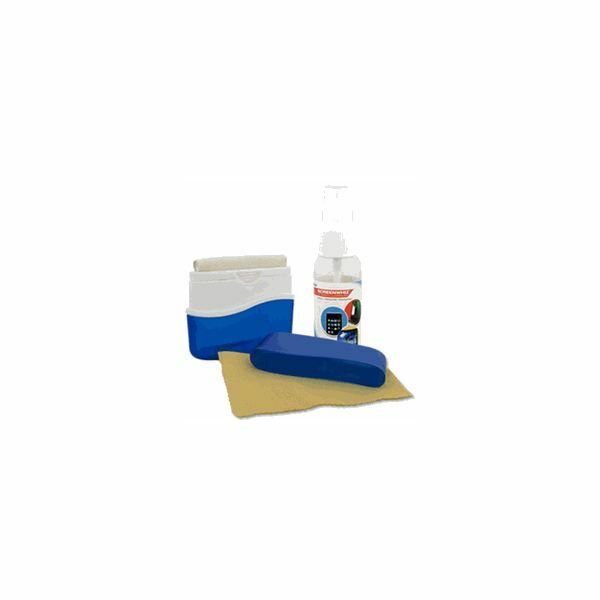 The solution in this particular cleaning kit is made specifically to prevent future fingerprints and dust from latching themselves onto your Amaze screen. This cleaning kit can be bought for under $12.00 as a sale price. A memory card needs no introduction, it's simply additional memory that can be used to store your media items. A cell phone is necessary to make and receive mobile phone calls, but it is often also our means of mobile entertainment. The HTC smartphone allows for music playback and picture taking, but you will need space to house all the pictures and music files that you will start collecting. Your phone itself is equipped with its own memory, but the OS and other applications usually take up most of it and it is best to store your media items on something that can be removed and installed in other devices if necessary. You don’t have to go all out; an additional 2 GB is often enough for the average smartphone user. 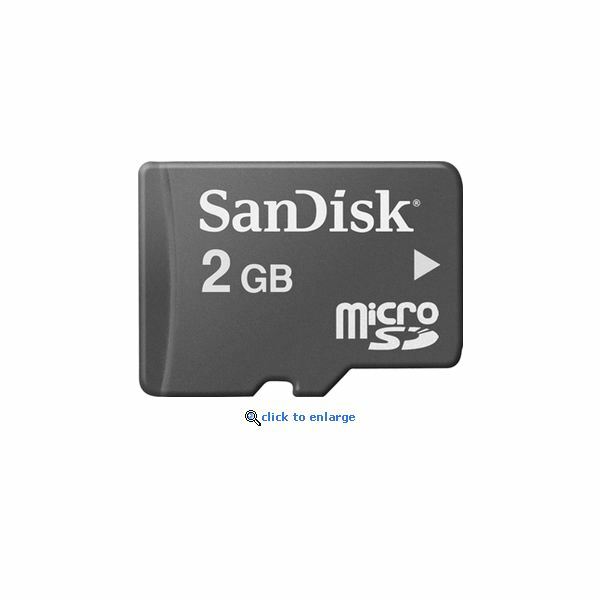 You can purchase this 2 GB MicroSD card for only $14.95. The aforementioned are not the only HTC Amaze 4G accessories on the market, but they are among the most necessary. Feel free to look for other innovative accessories on the market and let me know if you find any that should be rated among the best in my article. References and images taken from the retailers and manufacturers via the purchase links.